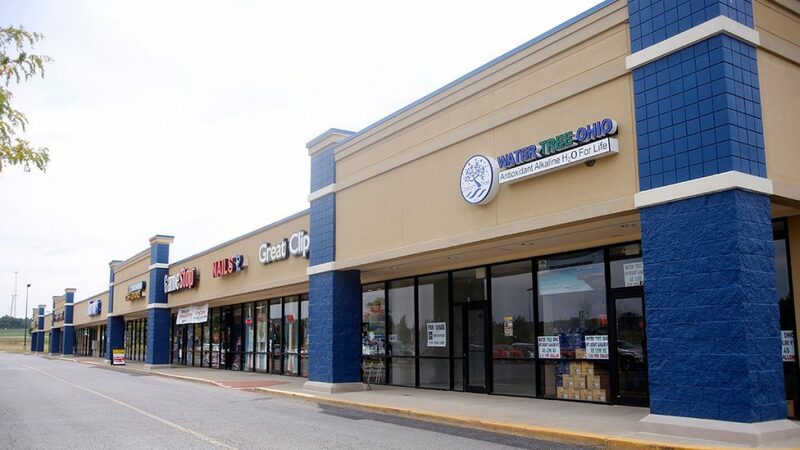 Amberwood Plaza - Horne Properties, Inc.
Amberwood Plaza Shopping Center is in a dominant position in the Ashland OH market fronting Highway 250 and located less than a mile from I-71. It is anchored by the area’s newest Walmart supercenter and includes such national tenants as Shoe Show and GameStop. The center has one vacancy for lease – 5,100sf. Ashland is a vibrant place for business proving global accessibility, coupled with a strong foundation built on community. Close in distance to both Cleveland and Columbus, Ashland provides an overall package of business attraction with easy access to interstate, airports, high-speed internet, and government, along with a strong community that supports its people.